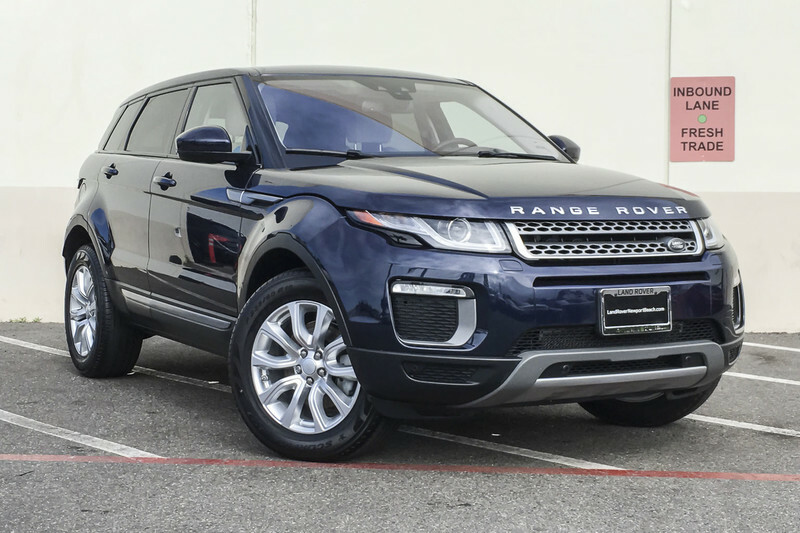 This Land Rover Range Rover Evoque SE has a tough exterior complemented by a well-designed interior that offers all the comforts you crave. The Land Rover Range Rover Evoque SE's pristine good looks were combined with the Land Rover high standard of excellence in order to make this a unique find. When Land Rover created this vehicle with 4 wheel drive, they immediately enhanced the performance ability. Easily switch between two and four wheel drive to take advantage of the improved steering and superior acceleration. 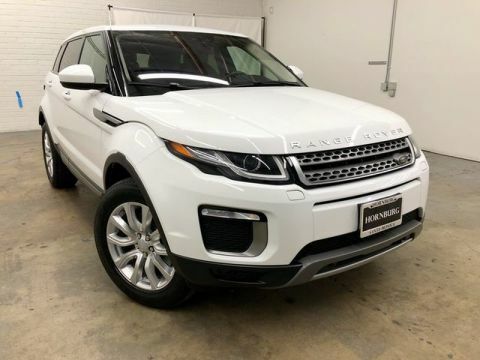 Marked by excellent quality and features with unmistakable refined leather interior that added value and class to the Land Rover Range Rover Evoque. 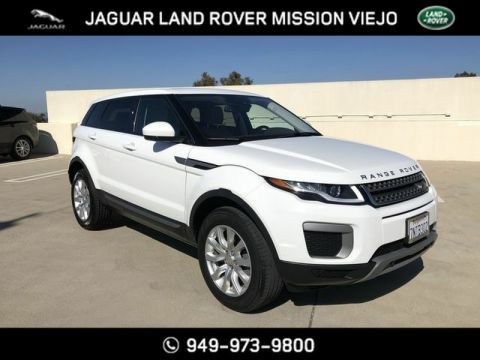 This Land Rover Range Rover Evoque offers the most up-to-date navigation system available so you'll always know the most efficient route to where you are going.